When I was about 6 years old and living in a small town called Holdenville, Oklahoma, we had a sweet old lady living next to us. Her name was Mrs. Cummings, and she was always making snacks and goodies for our family, like her wonderful Bran Muffins that we still make today. She also shared her Cheese Snaps with us and gave the recipe to my mom, who started making them for us regularly. I love the way Mrs. Cummings shared her food and her recipes with us, because I know it conveyed how special she thought we were, and in turn, we felt she was pretty darn special too. She shared a part of herself with us. Sharing is such a powerful thing. We carry the memory of her and who she was and what she meant to us, not just the recipe. That’s why cooking is so important to me. I believe we share the heart of who we are when we share a simple thing like food. 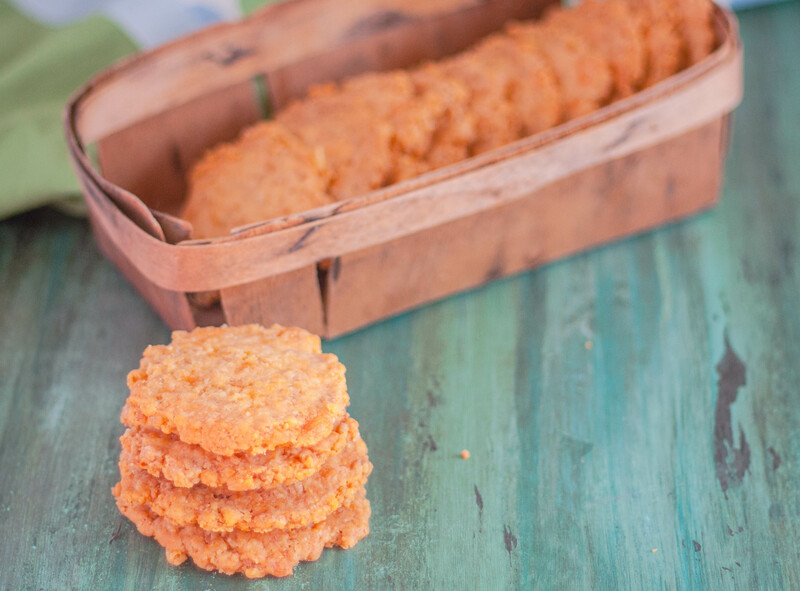 These crackers are so addictive for me, I have to be careful when I make them, because I just can’t stop snacking on them! Cheese Snaps are perfect for parties, campouts, sleepovers, tailgating or whatever event where you want to provide a great savory snack. Because my family loves these so much, I usually double the recipe when I make them. 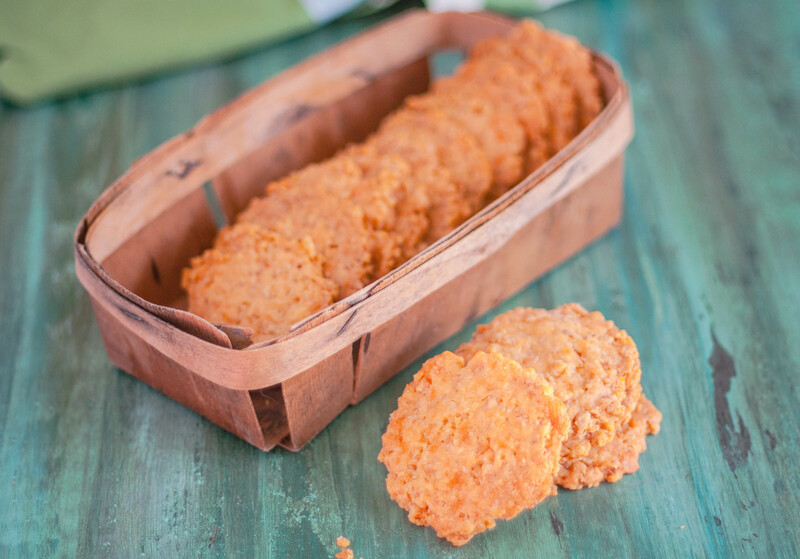 I prefer using sharp cheddar in these crackers so that they have a strong cheese flavor. I haven’t substituted cheeses yet, but I can imagine different types of flavorful hard cheeses being good in this recipe. 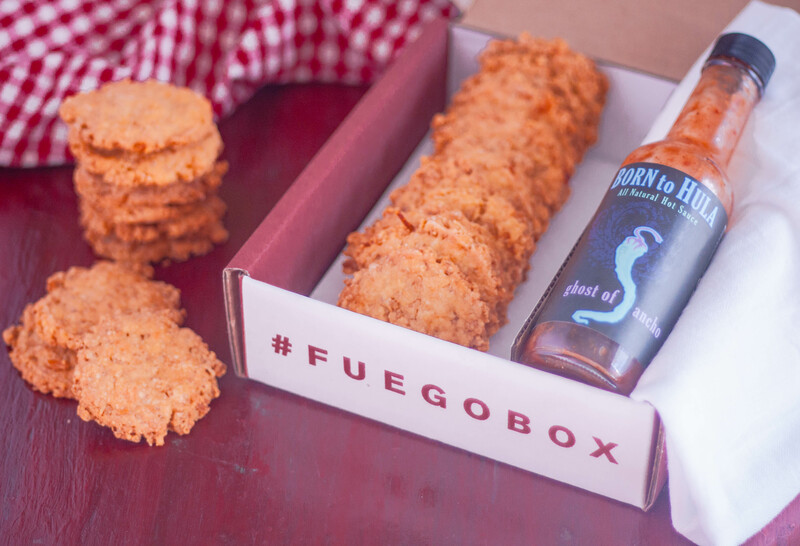 Remember a little while back when I featured Fuego Box? Well, I’m loving the monthly surprise of three new hot sauces in my mailbox every month. 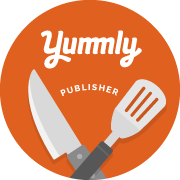 The challenge is using these delicious crafted sauces in my cooking and baking. I really like to incorporate condiments in my cooking and not just using them as dip, so I made a second batch of these cheesy favorites with the addition of Born to Hula Ghost of Ancho hot sauce, and boy, did they packed a fiery punch – a good punch though, not the knock-you-down kind. It gave them just the right amount of heat and smokiness from the smoked Ancho chilies. Using an electric stand mixer with a paddle attachment, mix butter and cheese until creamed together. Add dry ingredients to the to cheese mixture and mix to just combine – no floury lumps. Remove bowl from stand and fold in Rice Krispies until well combined. Using a small cookie scoop, portion out “cookies” and roll them into balls. Place balls onto ungreased cookie sheets and press with the bottom of a floured glass or fork into flat wafers. Bake at 350 degrees for about 20 minutes or until the edges are light golden brown.